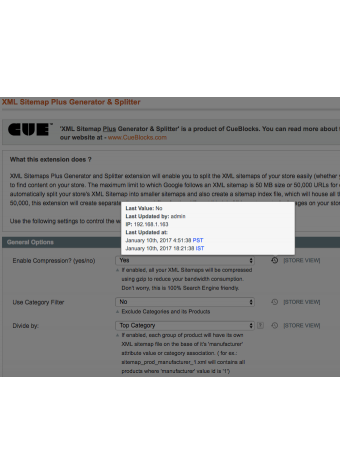 This extension retains and shows details of the previous value for each admin configuration setting. 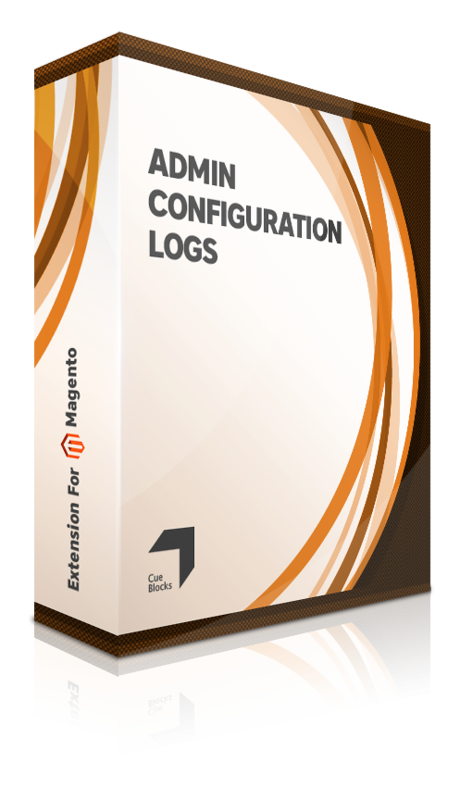 This Magento extension allows you to view the last changes made in the configuration settings of the Magento backend. Once you have installed the extension, there will appear a history icon next to each configuration field. Hovering over the icon you can view the modifications/ changes made to the configuration settings. 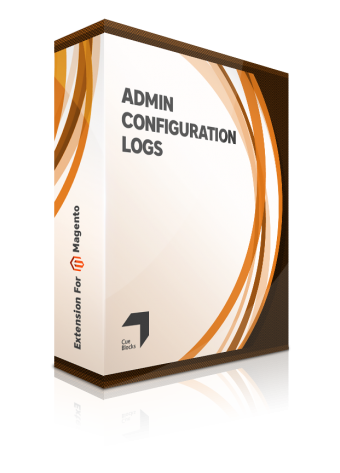 The purpose of this extension is to allow the Admin user to remain privy to all the changes made to a configuration. 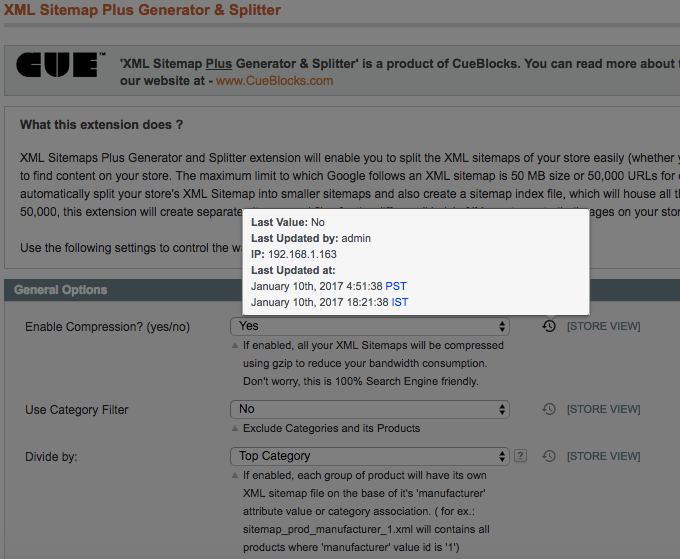 The Magento extension serves as a log for the values that were changed last. - The information regarding the changes will remain saved until the next changes are executed and saved. The extension will show the immediate last value before the present change. Note: PayPal method and image/file upload configuration fields are not supportable in the current version of the extension.